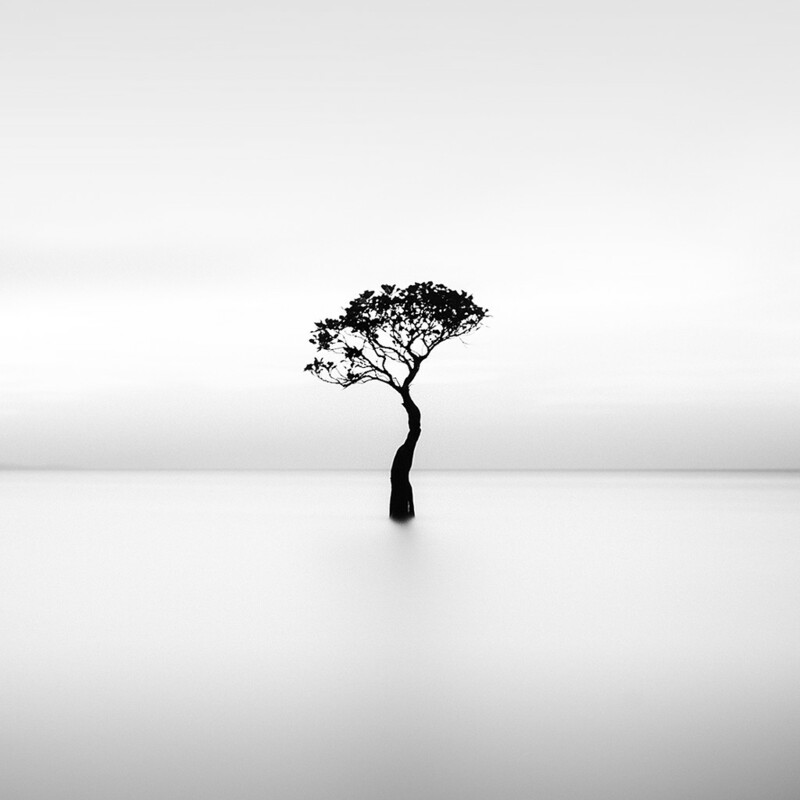 Hengki Koentjoro is an accomplished photographer, specialising in capturing the spectral domain that lies amidst the shades of black and white. Born in Semarang, Central Java, Indonesia on March 24th 1963, he proceeded to pursue further education at Brooks Institute of Photography in Santa Barbara, California — an expedition that plunged him into the professional arena of video production and fine art photography. A childhood introduction to a camera on his 11th birthday became an earnest love affair that involves an elaborate choreography of composition, texture, shapes and lines. Upon his return to Indonesia, Hengki settled in Jakarta as a freelance videographer and video editor for nature documentaries and corporate profiles. Delving into what he believes to be his true purpose in his life's journey of expression, he indulges himself in the art of black and white photography on the side, exploring the borders of light and shadow, yin and yang. Celebrating complexity in the minimalist. Diving into the spiritual in the physical.